Enjoy scenic Norwich, Vermont, with a stroll back in time along Main Street with its many historic homes, commercial enterprises and public buildings. The stories of these wonderful old structures are told in the Norwich Walking Tour Brochure, available here (as PDF, see below) or at the Norwich Historical Society, Dan & Whit’s Store, the Norwich Inn and Norwich Bookstore. 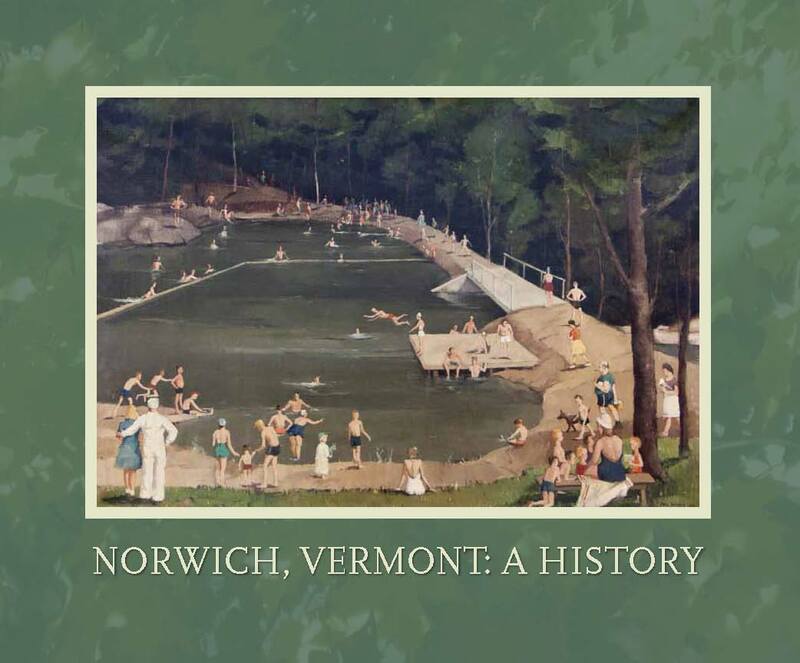 Published by the Norwich Preservation Commission with funding from the Preservation Trust of Vermont and the National Park Service’s Certified Local Government Program, and the generosity of the Dartmouth Printing Company.